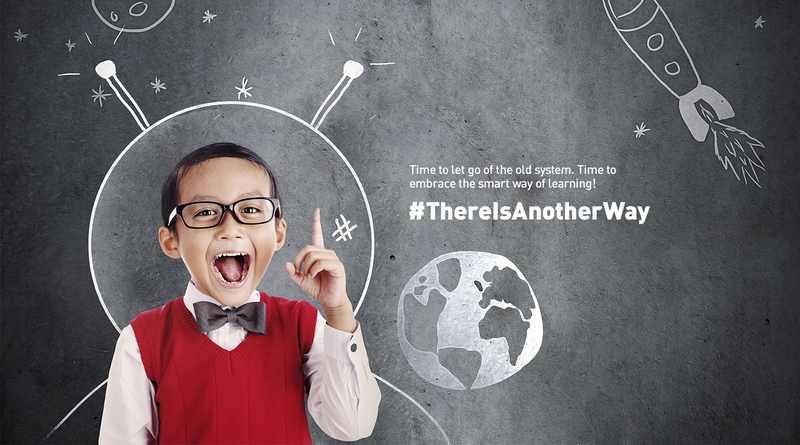 EMPOWERED OVER 30 MILLION LEARNERS ACROSS 65,000 SCHOOLS IN TWO DECADES. Educomp is at the forefront of the evolution of education in the 21st century. creating and making the best use of digital products and online solutions. After the printing press, Educomp is spearheading the second-wave of the evolution of education with its diverse range of learning solutions. Imaging a learning environment that identifies and hones individual interests and skills with the perfect combination of advanced technology and unconventional teaching methods. 10,700 Government Schools, in the remotest corners of India, became digitally equipped, when Educomp partnered with 14 state governments. It provides them an opportunity to witness everything on the screen and this visual image gets fixed in their minds easily. In today’s competitive world the child needs the skill sets, which are beyond mere subject knowledge, and require concentration, assimilation power and retention. The 3-D animated contents are very helpful to clear the concepts to the children even in difficult topics and lead to greater grasping and learning.